Experience in Chapter 7 Bankruptcys. 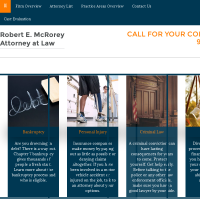 No Charge for Initial Consultation! Call Today! 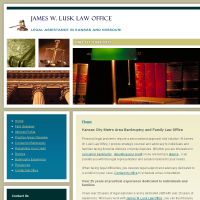 Need an attorney in Bonner Springs, Kansas? 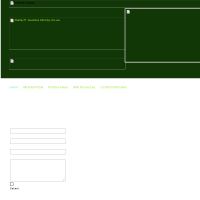 Use the contact form on the profiles to connect with a Bonner Springs, Kansas attorney for legal advice.